According to TechCrunch, Zuckerberg was awarded $9,956,847 in 2018 as the pre-tax income for security and personal travel. He was given an extra $10 million for his family’s security. 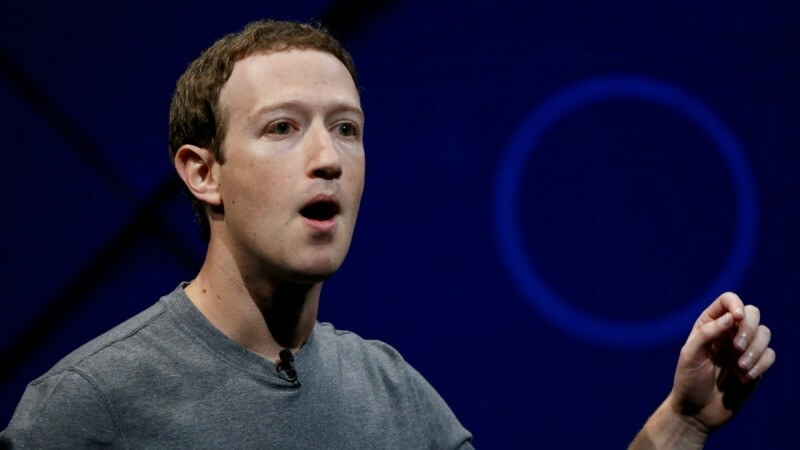 One of the reasons for the steep increase toward the spending on Zuckerberg’s security was the flak that Facebook received for its alleged role in Russia’s involvement in the 2016 US Presidential elections as well as the Cambridge Analytica‘s procurement of millions of profiles to use for the elections. “Because of the high visibility of our company, our compensation & governance committee has authorized an ‘overall security program’ for Mr. Zuckerberg to address safety concerns due to specific threats to his safety arising directly as a result of his position as our founder, CEO, Chairman, and controlling stockholder,” document released by Facebook said. “I’ve made enough money. At this point, I’m just focused on making sure I do the most possible good with what I have. The main way I can help is through Facebook — giving people the power to share and connecting the world,” Zuckerberg was quoted as saying by CNBC.